Sky S+ is a super strong adhesive with medium to low fumes. It can be used for both classic or volume eyelash extensions. This is one of the best lash extension adhesive in the market; with a 6-7 week hold! When there are less lashes to fill; you can cut down your lash refill/retouch application time. 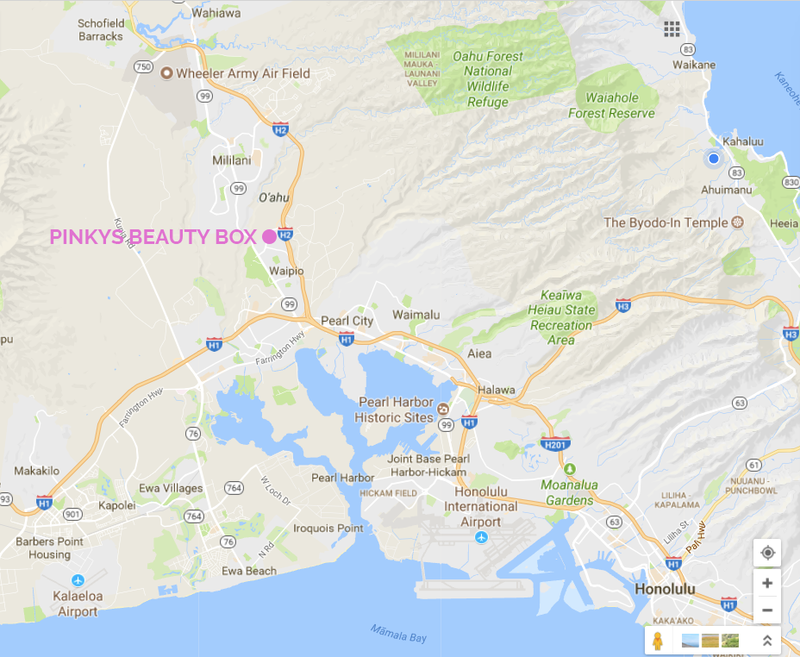 At Pinkys Beauty Box we aim to establish a relationship of harmonious trust between you and our beauty professional. Above all else, we listen to you and put your needs first. Our work is a form of artistry in which we pride ourselves; we will share with you our knowledge, experience and recommendations for your best results. Feel relaxed and have an enjoyable experience as we pamper you in our massage beds. We offer eyelash extensions and microblading (3D Brows); two trending beauty applications that are sweeping the beauty industry today! We use calm and soothing ingredients in our facials to achieve younger and healthier looking skin. Last but not least, wax away unwanted hair to stay cleaner and fresher throughout your day! © 2017 pinkysbeautybox.com. All Rights Reserved.